Introducing Our Two New Stars: AUTUMN AND COURTNEY!!! FIRST TIME VISITING PARLOR? For a limited time, receive a complimentary Botanical Hair Therapy Treatment when receiving a Color service with Courtney or a Haircut with Autumn! listen to them and translate their words into a beautiful masterpiece. Whether your hair is curly or straight, if you’re looking to maintain your awesome look or you’re ready for something brand new, Autumn is the stylist who will find your best look! 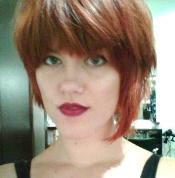 Welcome Courtney: a talented and upbeat colorist hailing from Nashville, Tennessee. 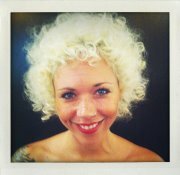 As a passionate Aveda color specialist, Courtney has become a color visionary, experienced in new color transformations, color correction, natural hair color, as well as artistic hair color. Whether you are looking for healthy maintenance of the color you love, or are looking to fall in love with something new, Courtney will customize a gorgeous color to match your inner beauty! 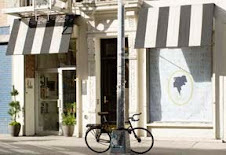 Want to hear more reviews about the hair salon performing the best hair cuts and colors in the East Village?